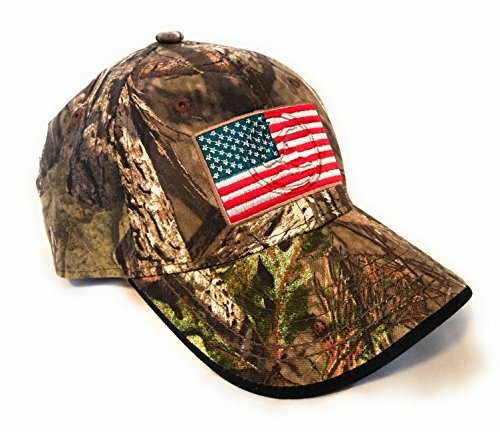 When its time to be outdoors make sure your feel and look great, whit our Realtree Camo Hat not only you will look great but you be comfortable as well, made whit the best quality materials for your comfort. Great gift for father’s day or own it your self. If you are not satisfied whit our product, returned for a full refund no question asked.